Dante Leon is an accomplished Canadian grappler as well as a black belt in Brazilian jiu jitsu, a rank awarded by Vitor Oliveira and Júlio César Pereira of GF Team – an academy he represented on numerous occasions across the world. 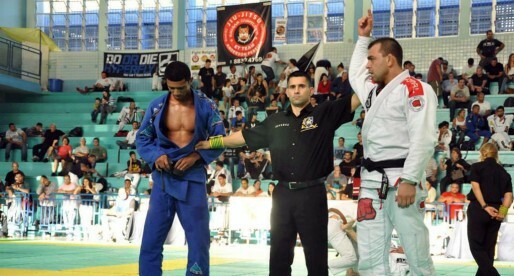 Leon is widely recognized as one of the most talented athletes of his generation, a reputation earned while competing in the lower belt divisions of BJJ, a time when Dante earned titles at important tournaments in the IBJJF circuit and defeated well established competitors such as Josh Hayden and ADCC medalist Rustam Chsiev. Dante Leon was born on May 6, 1995 in Harrow, a small town located in Essex County, Ontario, Canada. Like many Canadians in the Ontario region Dante grew up enjoying the benefits of ice hockey, a sport Leon played until his early teens. Martial arts/contact sports were also a big part of Dante’s upbringing, thanks to his father who introduced him to the fighting game from the age of 6. Dante’s first steps in combat related activities came by way of boxing and other striking based arts, being introduced to Brazilian jiu jitsu as a 12 year old. 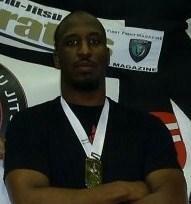 Dean Hersche (RIP) was Leon’s first instructor, who within one year had the young Canadian hooked on grappling. 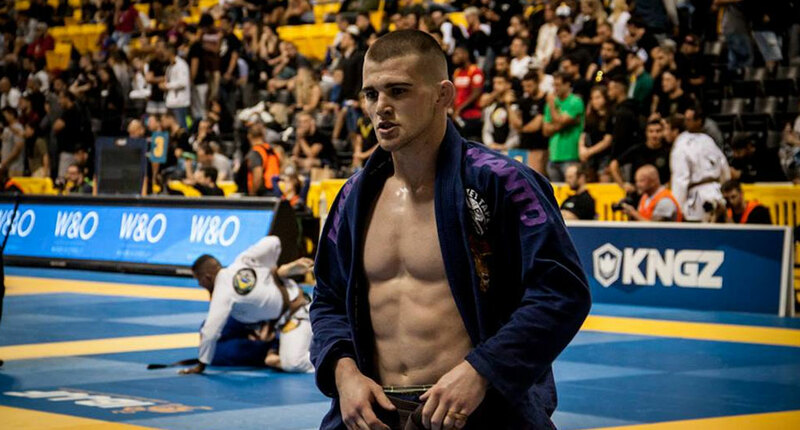 Under the Gracie Humaitá/Ribeiro Jiu Jitsu banner, Leon went from white to purple belt. As He got more serious about his ambitions in the sport Dante required a stronger training environment, a goal that was met through a close friend (Kelly Hymore) who introduced Dante to Abraham Marte and later to Vitor Oliveira of GF Team. The same Kelly Hymore would later bring Dante, along with his good friend Gutemberg Pereira to Toledo, Ohio in the United States in order to train at his own gym (GFT Toledo) on a full time basis. Under this new schedule the pair (Leon and Pereira) conquered numerous important results on the international IBJJF and UAEJJF circuits. The stream of positive results would lead to their black belts, obtained on June 2017 from the hands of Vitor Oliveira and Master Júlio César Pereira. Cover photo by Romulo Barral.